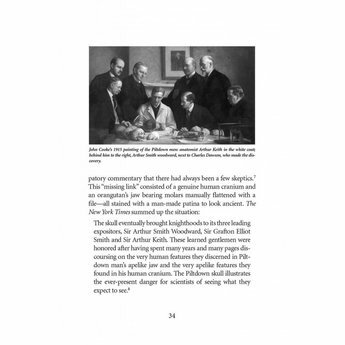 Darwinism has ruled science for over 150 years, but few today know the details of its less-than-stellar track record. 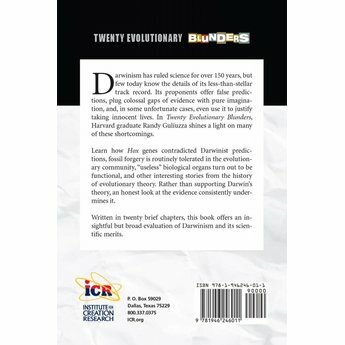 Written in twenty brief chapters, this book offers an insightful but broad evaluation of Darwinism and its scientific merits. 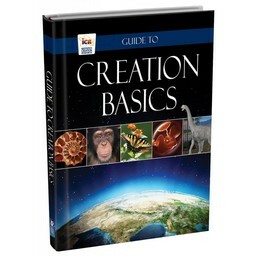 Darwinism has ruled science for over 150 years, but few today know the details of its less-than-stellar track record. 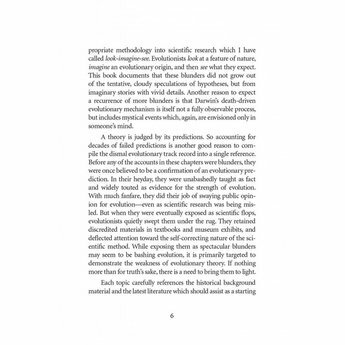 Its proponents offer false predictions, plug colossal gaps of evidence with pure imagination, and, in some unfortunate cases, even use it to justify taking innocent lives. 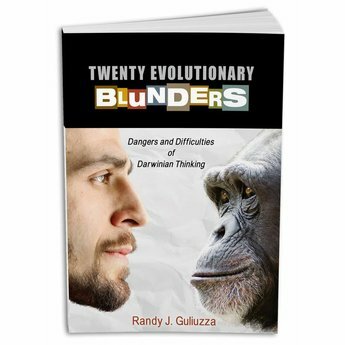 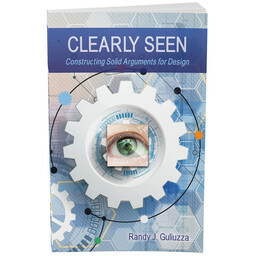 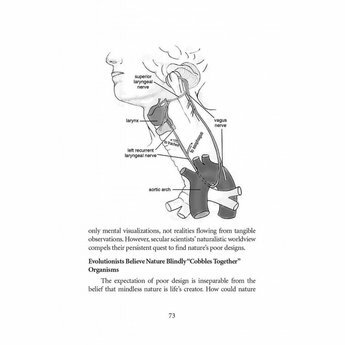 In Twenty Evolutionary Blunders, Harvard graduate Randy Guliuzza shines a light on many of these shortcomings. 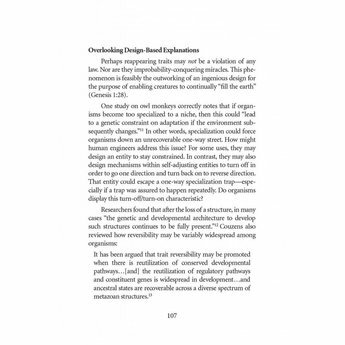 Learn how Hox genes contradicted Darwinist predictions, fossil forgery is routinely tolerated in the evolutionary community, “useless” biological organs turn out to be functional, and other interesting stories from the history of evolutionary theory. 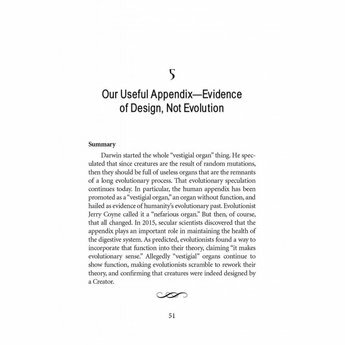 Rather than supporting Darwin’s theory, an honest look at the evidence consistently undermines it. 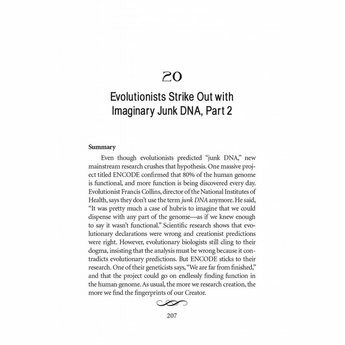 Written in twenty brief chapters, this book offers an insightful but broad evaluation of Darwinism and its scientific merits. 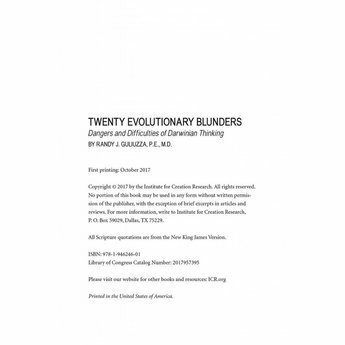 If you prefer, this resource, Twenty Evolutionary Blunders, is also available in digital form as an eBook and can be downloaded now.